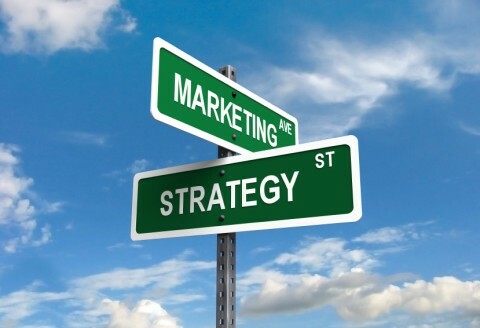 Marketing Strategy We provide a gaming marketing strategy through research, creativity and proven KPI's. 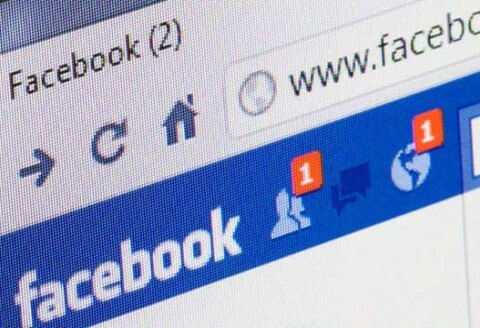 Social Media New ways to engage with your customers, increase traffic and attract new revenues. 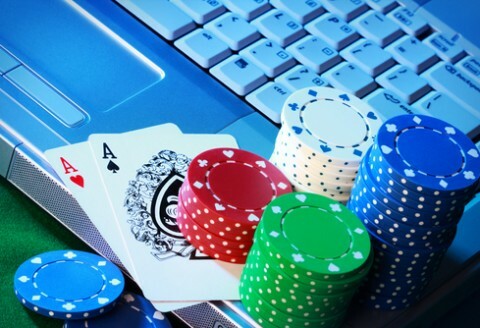 Online Gaming Traditional online gambling continues to generate vast revenues around the world. 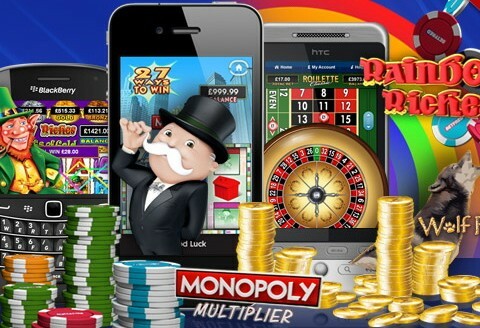 Mobile Gaming The fastest growing space for gaming companies is now on mobile and tablet devices. Every online gaming business should be driven and motivated by creativity and fresh ideas. So we love to work with innovative people and interesting concepts. But don’t worry if your product is not that unique because we can probably help you rebuild your offering by adding a fresh pair of eyes and some reliable customer research. It’s all about the stats. Get some solid KPI’s in place to help you focus on the right areas and your online game will grow. It’s essential to understand your customer retention curve, lifetime value and marketing stats such as click through rates, cost per click, cost per acquisition and conversion rates. We think we can help. The people at Think Management are straight talking and independent. Meaning we’ll give you an open and honest opinion about your requirements – this includes a suitable referral to the right company if we believe that we’re not the right people to help you. We have lots of industry relationships, so if we can’t help then one of our friends will.